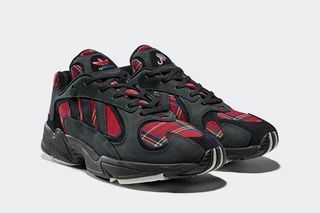 Key Features: The tartan paneling is the most eye-catching design element of this Yung 1. 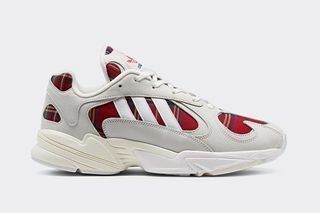 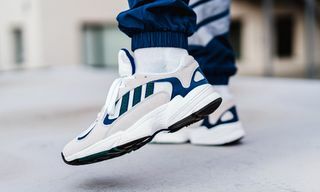 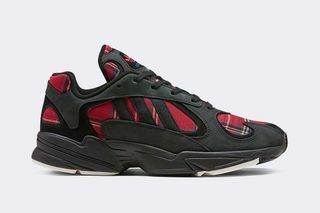 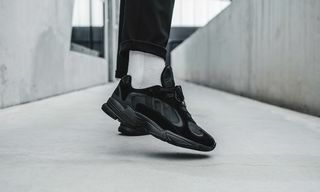 The retro adidas Originals Yung-1 silhouette has been reimagined with a new vintage look, featuring two new colourways in a staple black or white tartan material. 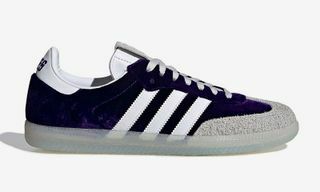 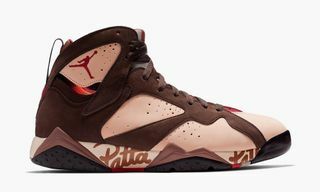 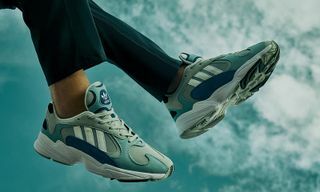 To celebrate the second-hand culture of Absolute Vintage and Shoreditch, the shoes are available for just £28 and all net sales are donated to “shelter from the storm”, a local charity in the Shoreditch neighbourhood. 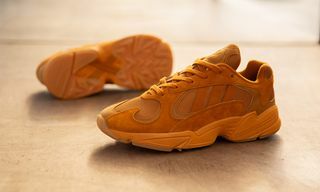 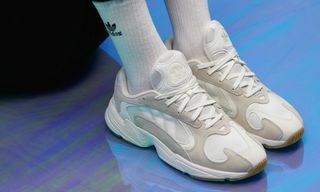 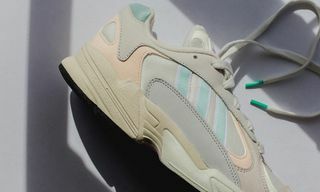 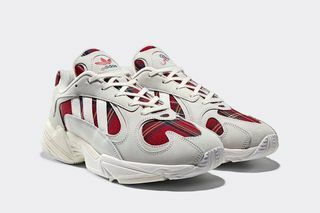 The adidas Originals x Absolute Vintage Yung-1 silhouette is exclusively available from the Hanbury Street Store in Shoreditch on 24th November.